Canadians continue their love affair with traditional pastas and sauces while looking for interesting new options. Traditional and ethnic-inspired hot sauces are a growing category. A plethora of display strategies can be used to boost sales. 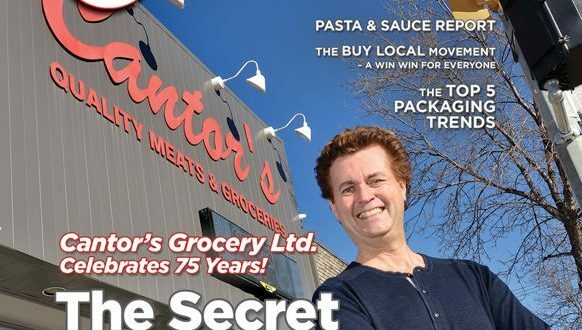 Manitoba’s food and beverage industry is building relationships with retailers. The specialty category can be a windfall for retailers who understand its trends. Fair trade growth means profitability. 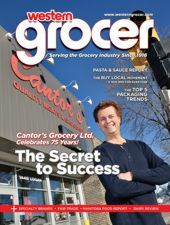 Cantor’s Grocery Ltd. Celebrates 75 years.